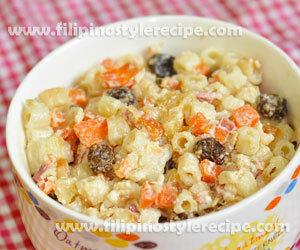 Filipino Style Recipe: Chicken Macaroni Salad is comprises a chicken and macaroni pasta as main ingredient. Combine with mayonnaise, carrots, raisins, pickles, cheese, salt and pepper. 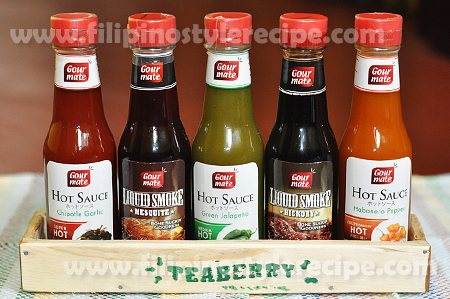 This is commonly serve as mid-afternoon snack (meryenda) or side dish. 1. In a pot, boiled chicken in water with 1 tablespoon salt then cook until tender. Drain and let it cool. 2. Remove the chicken and allow to cool before shredding the meat into a large bowl. 1. Boiled carrot for 3 minutes then drain and allow to cool. Remove the skin and cut into small pieces. Set aside. 2. Cook ham then cut into small pieces. Set aside. 1. In a large bowl, shred chicken then add mayonnaise. Mix until just blended. 2. Add the rest of ingredients then season with salt and pepper according to taste. Mix until well blended. 3. 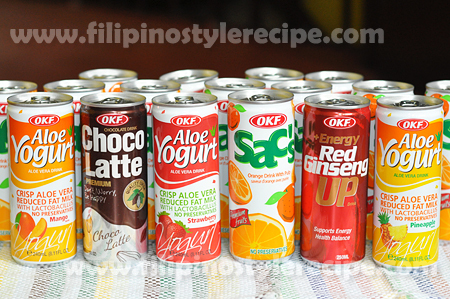 Refrigerate for at least 1 hour before. Serve. 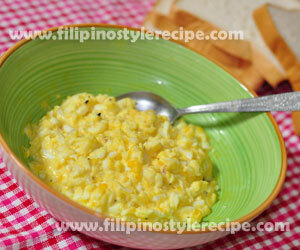 Filipino Style Recipe: Egg sandwich spread is a very simple and easy to prepare spread that consists of chopped hard-boiled eggs, mayonnaise, onion, salt and pepper then mix until well blended. This is commonly spread into bread together with tomatoes and lettuce. 1. In a pot, put eggs then pour enough water then bring to boil for 2 minutes. 2. Turn off the heat then cover with lid for 10 minutes. 3. Remove the eggs then rinse with water until cooled. Remove shell. 1. In a bowl, chop or grate the hard-boiled eggs. 2. Add onions, mayonnaise, salt and pepper then mix until well blended. 3. Spread egg mixture into loaf bread and serve. You can also add tomatoes and lettuce into the sandwich. 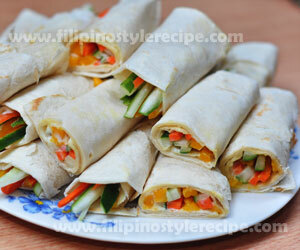 Filipino Style Recipe: Mango tortilla rolls is another simple and easy Filipino meryenda(mid-afternoon snack). Mango Tortilla rolls is made of tortilla bread filled with ripe mangoes, carrots, cucumber and mayonnaise. 1. In a hot dry pan, heat tortilla for a few seconds then place in a flat surface. 2. Arrange 3-4 pieces each of cucumber, carrot, mango and fill with mayonnaise then roll. 3. Repeat the procedures for remaining pieces. 4. Cut into serving pieces before serve. 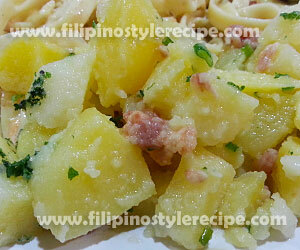 Filipino Style Recipe: Classic potato salad is one of the popular salad that usually serve in any occasions. It is consists of boiled potato chunks tossed in mayonnaise, bacon tidbits, parsley, spring onion, lemon juice, salt and pepper for salad dressing. This is usually serve as side dish together with your favorite pasta. 1. In a large pot, boil water with salt then cook potatoes for 10-15 minutes or until tender. 2. Drain and Let it cool then place in a large bowl. Set aside. 1. In a bowl, combine all the remaining ingredients and stir until well blended. 2. Pour over potatoes then toss gently to coat. Cover and refrigerate for 3 hours before serving. Filipino Style Recipe: Steamed fish with mayonnaise is a classic dish that usually served in special occasion. The fish cleaned and steamed then spread with mayonnaise on top. The hard-boiled eggs, carrots and onions minced then used to garnish the fish. 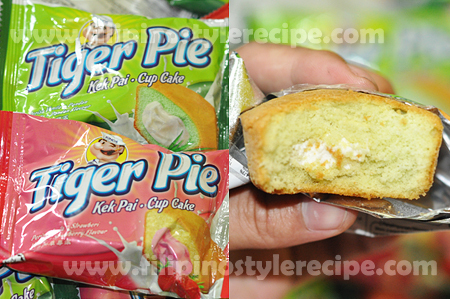 This is commonly chilled and served as pulutan or finger food. 1. Clean fish and remove innards and scales. 2. Rub the skin with salt then sprinkle with ground pepper. 3. Steam for at least 30 minutes. Drain and let it cool. 1. In a bowl, combine mayonnaise, pickles, salt and pepper. Mix well. 2. In a large plate, arrange steamed fish then spread the mayonnaise mixture on both sides. 3. Arrange the eggs, carrots and onions on top. Refrigerate before serving.